4 Touchdowns, 4 Field Goals, 5 Sacks, and 1 WIN!! The Bruins came out STRONG against Cal on Thursday night! It was a BIG win for everyone--Count On Me scored another $5,000+ for our Play-Action-Pledge!! What an incredible way to round down this week, and to get ready for the second half of the season! 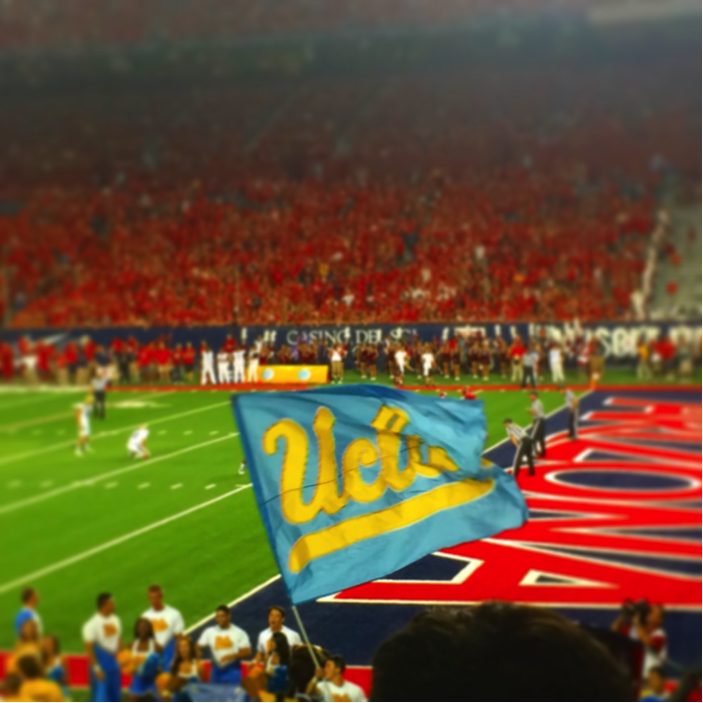 GO BRUINS!!! 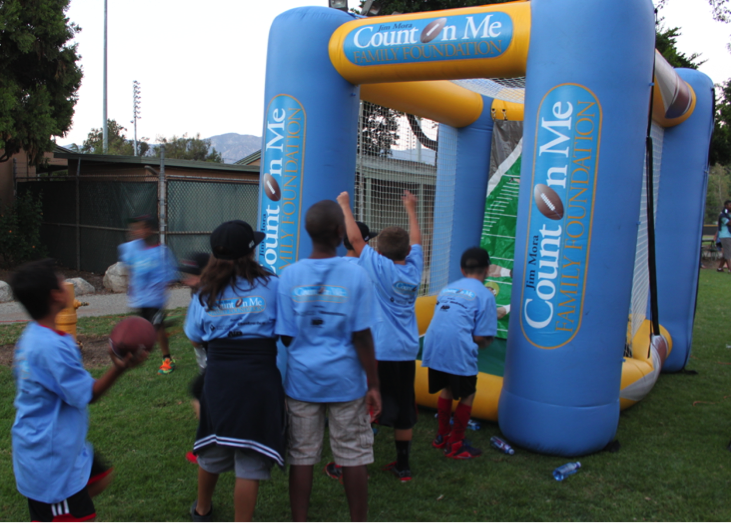 Support kids in need and show your love for UCLA Football by joining our Play-Action-Pledge! Whether it’s with a pledge per win, touchdown, or field goal – YOU pick your play and take action! Your donations make it possible for our programs to reach thousands of children at risk! Thank you to RBC, Keyes Cars, Mac Hofeditz, The Pasquales, Bruin Fan Alliance and all our other pledgers for your support! Contact us for more information - kara.r@comff.org. Girls Night Out tickets are selling out fast! Get your tickets NOW for our 2nd Annual Girls Night Out on November 13th, 2015! 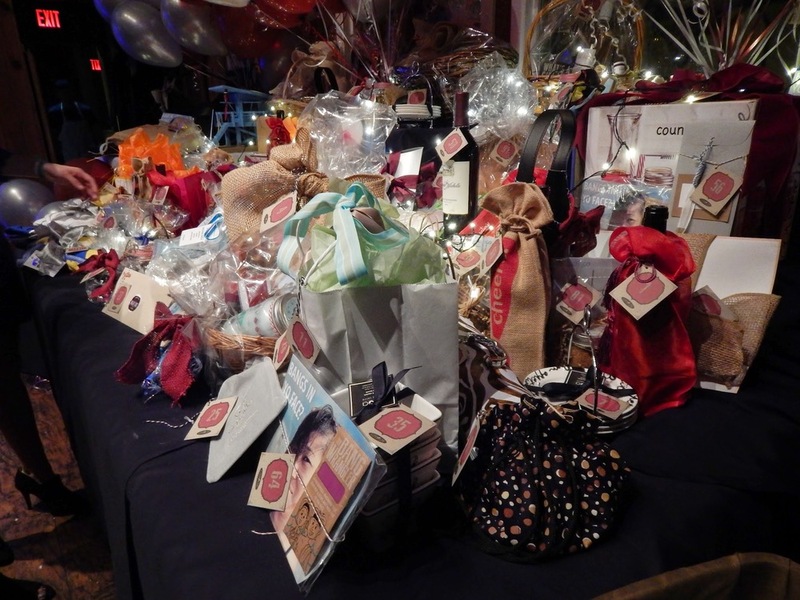 Don’t miss out on the scrumptious appetizers, delicious cocktails, and FUNtastic Balloon Pop game and take home Fab Bags that are SURE to be a hit! We’re not sure how we can have much more fun than last year…but we’re going to try! 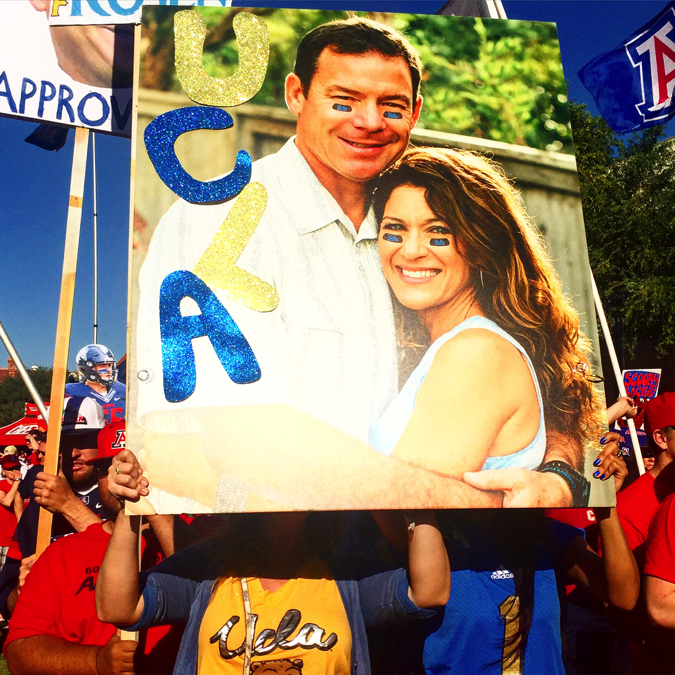 Jim Mora has been named the The Dodd Trophy Coach of the Week! Officials from the Bobby Dodd Coach of the Year Foundation and Chick-fil-A Peach Bowl today announced that UCLA Head Football Coach Jim Mora has been selected as The Dodd Trophy Coach of the Week. To read the full story, click here. Count On Me Takes AZ! 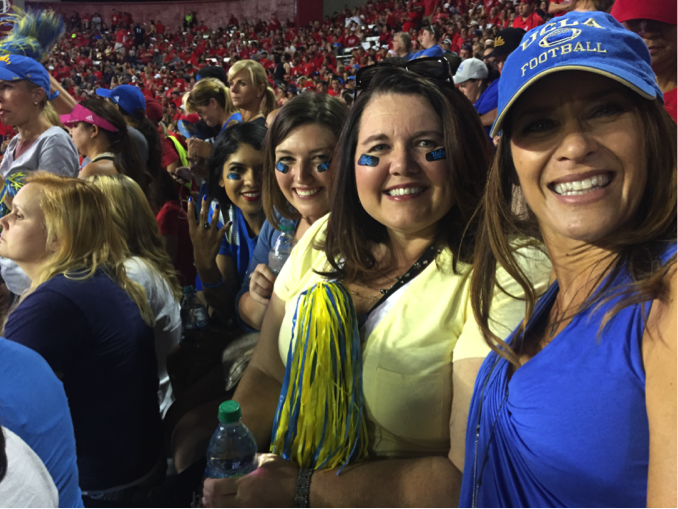 The Count On Me team spread the Bruin love in Tuscon, Arizona, for last weekend’s WIN against the University of Arizona. Did you catch us on College GameDay?! Celebrating 10 years of Giving! Count On Me turns 10 this year! We recently celebrated with a 10th Birthday Bash at the Microsoft Theatre VIP Lounge, courtesy of AEG. With a dessert bar to die for thanks to Joe Martin and Levy Restaurants, Shan-aritas galore, and a crowd of some awesome Count On Me supporters, this party is sure to go down in Count On Me history! Click to see all of the photo booth fun! Bus 2 The Bowl Fun! Almost every UCLA Bruin home football game, we bring underprivileged kids from across Southern California to the Rose Bowl for a day of football, food, and FUN! Thanks to our sponsors and our AWESOME high school volunteers, these kids have a blast!